I’m originally from Mexico City, but grew up in both Mexico and Dallas, TX. I do acting in both countries but found a passion in telling stories related to my Mexican-American culture. 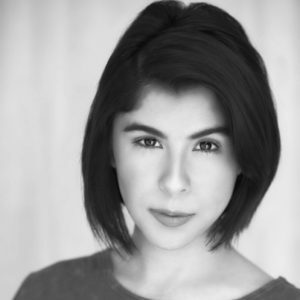 I currently live in Chicago, IL where I directed her first short film, ALMA, which was an official selection and award winner in various film festivals. I recently finished post-production on my second short film, SOMBRAS.